Michael Halebian & Co. will sponsor of the Floor Covering Industry Foundation’s fundraising gala, to be held March 21 at the Waldorf Astoria in New York City. 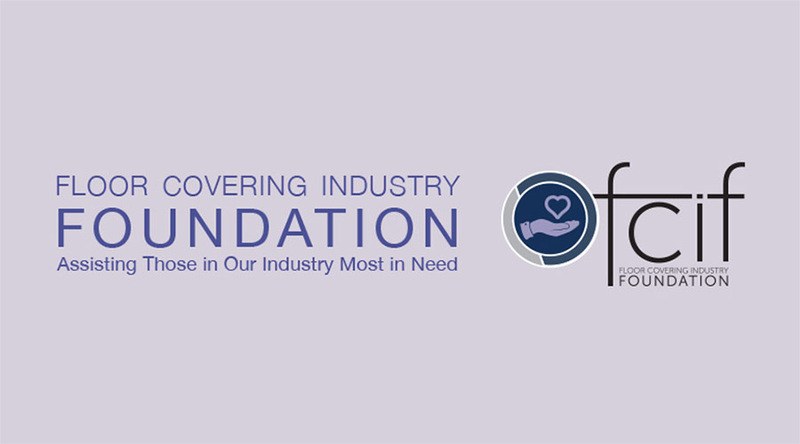 Proceeds will support FCIF’s mission of providing financial assistance to people in our industry who are facing catastrophic illness, severe disabilities or other life-changing hardships. That includes installers, retailers, retail salespersons, distributor personnel, mill employees, and executives — both past and present. “It is with great pleasure that we support the FCIF. Michael Haleabian & Co. congratulates them for 30 years of good deeds extended to personnel within the floor covering industry,” says company president Michael Halebian Jr. “Our company, like our industry, is an extended family, and offering a helping hand to those in need of assistance is simply the right thing to do.” The industry’s best known companies will be represented at the gala by owners, executives and friends you’ve likely known for years. This black-tie event will be a sophisticated and celebratory night of dining, dancing and honoring recent inductees to the World Floor Covering Association’s Hall of Fame. Special presentations will also honor Keith Campbell, chairman of Mannington, and the late Chris Davis, former CEO of the WFCA.